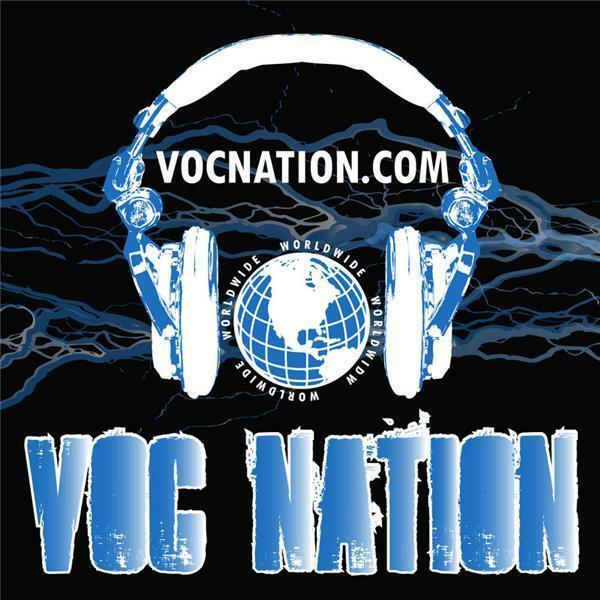 The VOC Nation was LIVE on WNJC 1360 Philadelphia and worldwide atvocnation.com. Dawn Marie joined the show to call out to fans in support of Jimmy Superfly Snuka, who needs an ankle replacement and will be out of work for over 6 months. We also talked about the WWE and Social Media, Monday Night Raw, and WWE TLC. Enjoy!